The Victoria Inn Hotel and Convention Centre offers a variety of promotions and Winnipeg hotel deals. Our limited time packages make it easy for busy guests to plan intimate getaways or make fun family memories. Check here regularly for Winnipeg Hotel Deals and limited time promotions. Enter to WIN a Thermea Spa Giveaway! The Kasdorf’s family staycation with us! 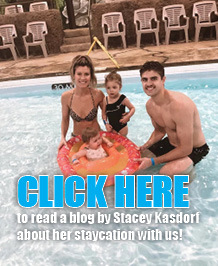 Click on the link below to read a blog by Stacey Kasdorf! Call to book the Outlet Collection Mall Package! $25 gift card for the Outlet Collection Winnipeg mall. 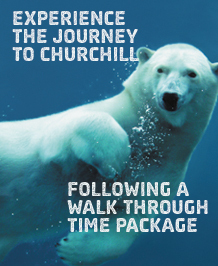 Make family memories by experiencing our Jurassic themed water park and the Assiniboine Park Zoo’s Journey to Churchill exhibit. 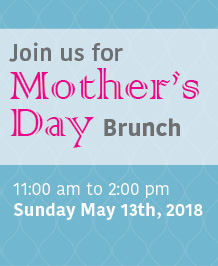 This package includes a one night accommodation at our hotel, with 2 adult and 2 child passes to the Assiniboine Park Zoo. Our Journey to Churchill package prices start at $174.99. Please note: Package prices start at $169.99, taxes not included. Not valid with any other offer, Available until December 31, 2019. 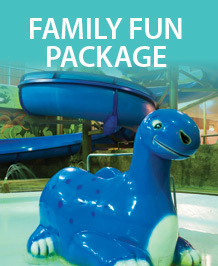 The Victoria Inn Dino Package is fun for everyone! The pool party package itself includes a private hospitality room for three hours, and a maximum of 12 pool wristbands. Add a guestroom to your party for a special discounted rate — your choice: Standard room: $105 | Poolside room: $125 | Kids Theme Suite: $185. Contact us by email at sales@vicinn.com or call 204-786-4801 ext 7929. 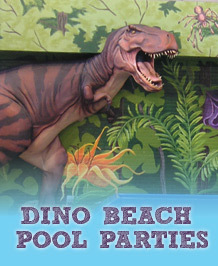 Enter into a world unknown and experience the Dino Beach Water Park! Join us Sunday to Thursday and receive our Family Fun rates. The Victoria Inn Hotel & Convention Centre family suites come in a variety of themes such as “Under the Sea”, “Sahara”, “Outer Space”, “Prehistoric Times”, “Arctic Wonder”and “Jumping Jungle”! They’re fun for parents and children alike. Imaginations will run wild! When entering the pool area be very cautious as dinosaurs are looming around the corner and a pterodactyl is about to swoop down for dinner. 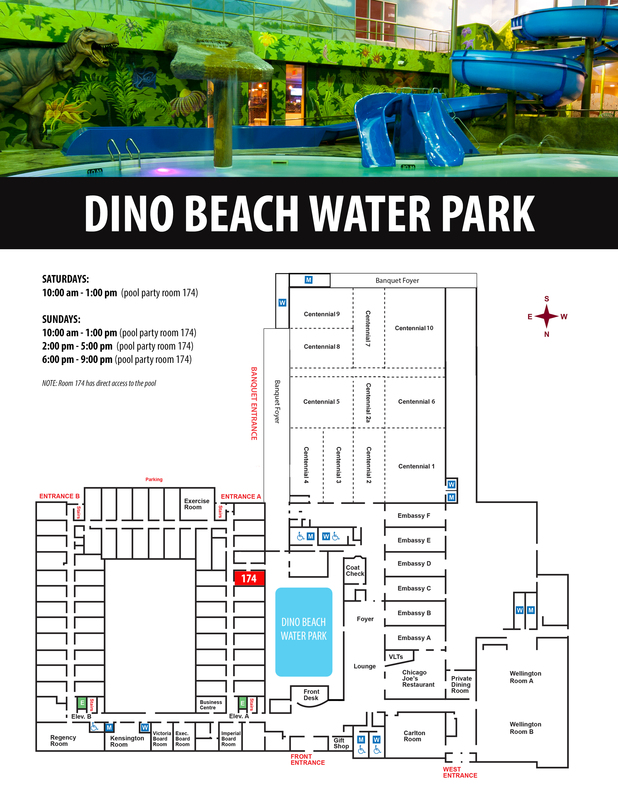 Kids themed suites and the Dino Beach Water Park are only two great reasons to stay with us. "Thank you Victoria Inn for a wonderful stay."